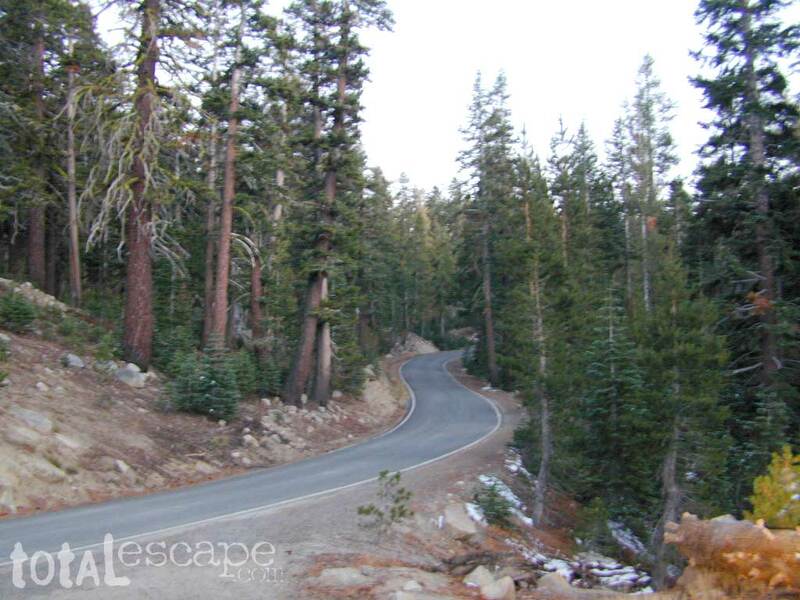 Alpine State Highway 4 is one of the oldest traveled routes across the Sierra Nevada mountain range, but today it is one of the least traveled passes due to the narrow one-lane section, steep cliffs and hairpin turns. Not recommended for vehicles towing trailers, or large RV motorhomes. 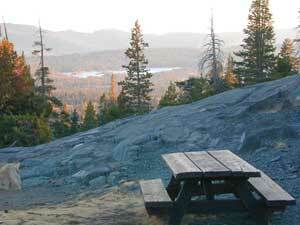 Backpackers can find easy access trailheads into several alpine wilderness areas. Numerous lakes, perfect for boating and kayaking. Rivers and creeks offer fishing and kayaking. Hiking, wildflowers, mountains biking, camping, off-roading. Highway 4, like so many Sierra mountain passes, is a popular motorcycle route! Primitive, free, car camping can be found along the North Fork of the Mokelumne River, within the first 10 miles of Highlands Lakes Road (East of Lake Alpine, on the way out to Highlands Lakes Campground). Don't think digitized Mapquest will cut it on these back roads. You will need a real, hard-copy, topographic map to find the best roads and camp spots.